PING G700 iron review: made for the higher handicapper, the G700 irons tick the right boxes. 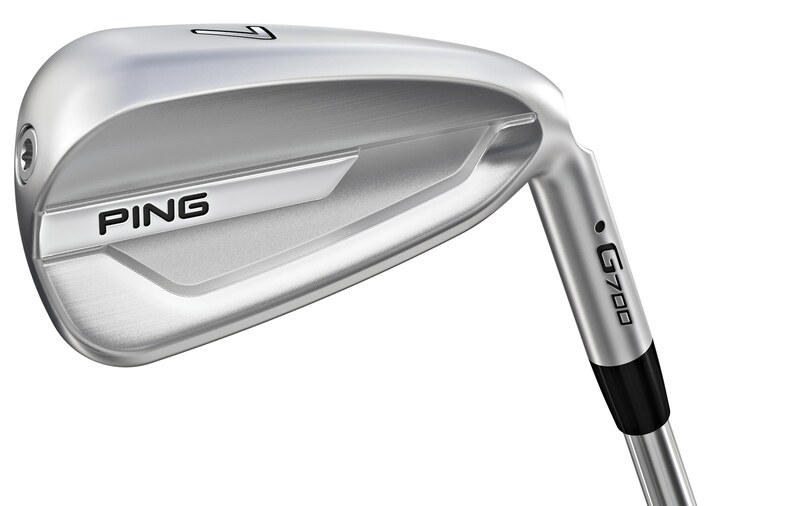 The G700 is PING’s super game improvement iron, designed to offer maximum help for higher handicappers. 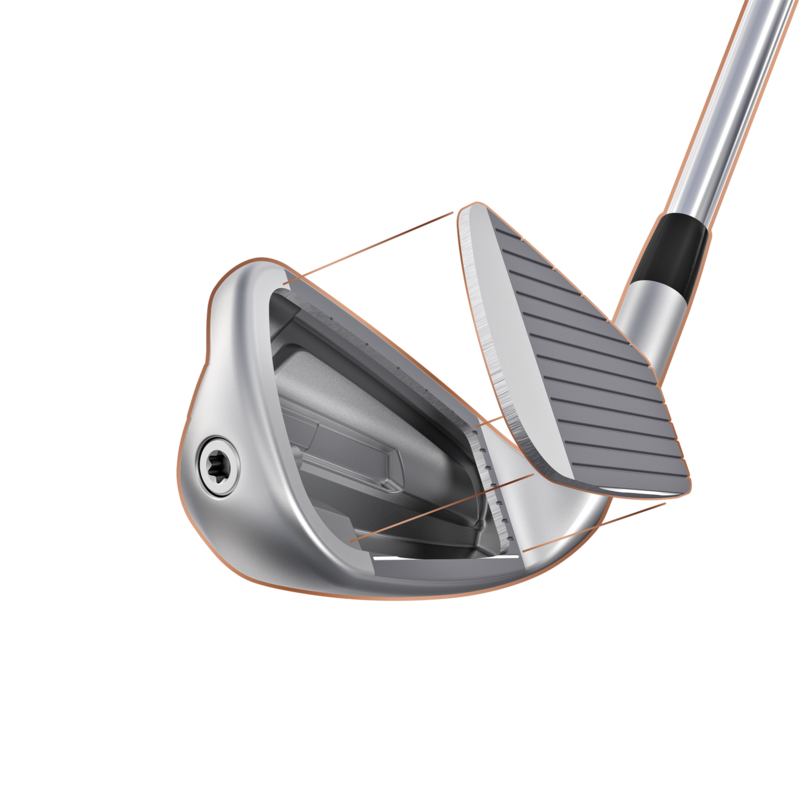 Replacing the GMax irons, the G700 product has a large cavity and high MOI, with a thin maraged face designed for high ball speeds. We tested the product at Hadley Wood in north London, using TaylorMade TP5 balls and a SkyTrak Launch monitor. For a super game improvement iron, these look spectacular. The irons have a thick top line and sole, and are generally pretty chunky, but somehow the designers have kept a classy aesthetic. Not an easy feat when working with a large cavity product. There isn’t too much going on, and it doesn’t look cheap like many irons aimed at the higher handicap players. Bravo. The G700 has a large cavity, and you’ll know about it. It does feel quite hollow, but it’s also really fiery which counteracts that a bit. There is a decent amount of responsiveness in there. It’s quite loud, as expected with PING products. We think higher handicaps will like what the brand have done here. Designed to be super forgiving, and they are just that. All over the face we got decent ball speeds and the ball gets up in the air with minimal effort. In the distance stakes, we got a few extra yards on the G400 irons (3.8 yards on average with the 7 iron - the loft is 29.5 degrees compared to 30 degrees in the G400). Ball speeds were also marginally higher with the G700 iron product, more so in the long irons. 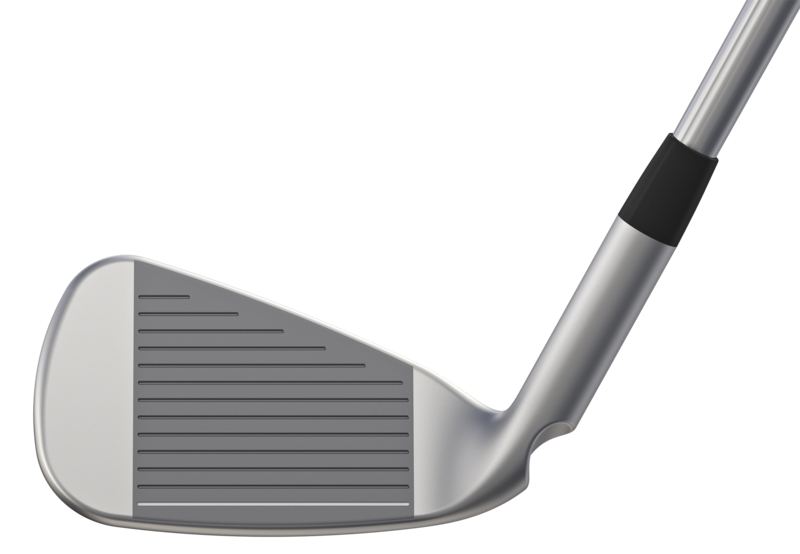 The launch was marginally higher in the mid irons with the G700, while the launch with the long irons was significantly higher. The set overall is naturally high launching, but not as high as we were expecting. Spin rates were slightly higher with the G700 product, but again not as much as expected. This will help those players that struggle to get the ball in the air. The PING G700 iron is a very forgiving product, with an explosive feel off the face. High launching and easy to get off the deck, they also offer decent distance. An excellent option for the high handicapper.